I’m the salt and pepper hair woman who you may notice walking into one of your hangout joints and exiting quickly for the fear of raising the average age of the room. You must know that I occasionally step into or past your congregations just to inhale some of the new energy, the vibrant mood, the chirpy buzz. At your age, people like me were in an India that was very different. I remember sitting in a pub with my friends in the UK, post my Masters and just days before I returned home to Delhi. This was in 1994. Not that long ago. But two decades is indeed a long time. We were going around the table talking about what we will miss about life in Cardiff. We were a bunch of girls having a drink and I remember saying that I will miss the freedom of sitting in a public place having a drink without being judged or propositioned when I’m in Delhi. So, pardon my thinly concealed joy at seeing you girls out there at all hours without giving a damn. 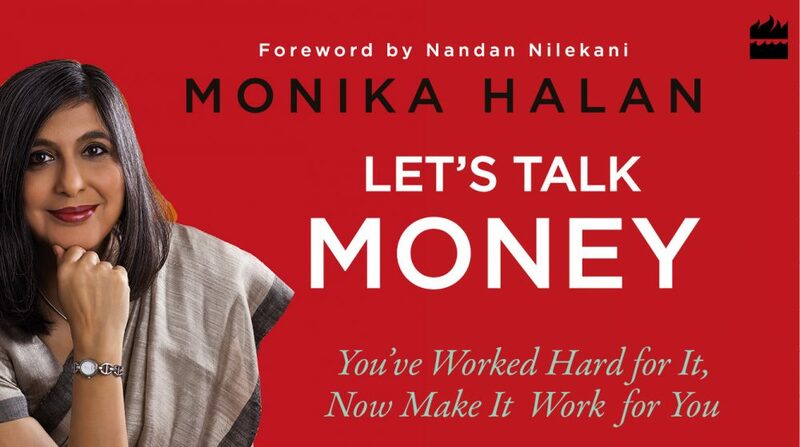 This entry was posted in Expense Account, Mint, Money, Money Box, Women and money and tagged gender, women and money, women's day by monikahalan. Bookmark the permalink.